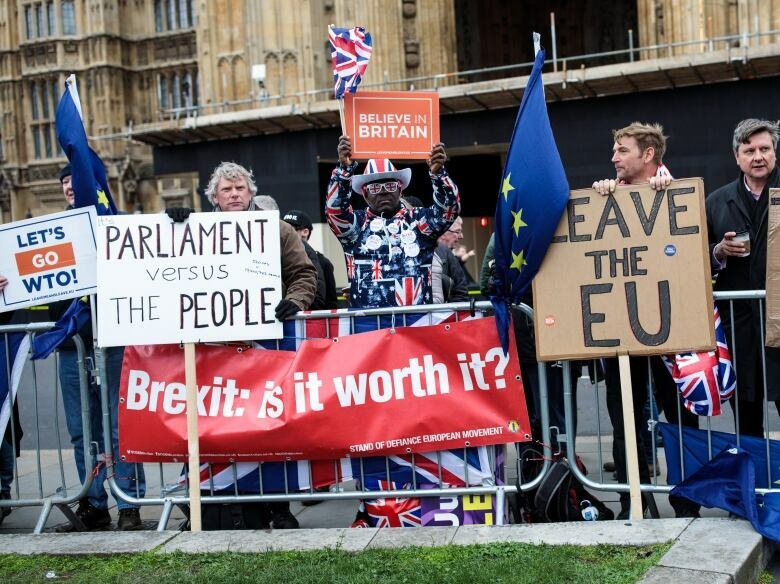 With Brexit due in 15 days and no divorce deal yet approved, the House of Commons voted 412-202 to ask the bloc to postpone Britain’s exit until at least June 30. 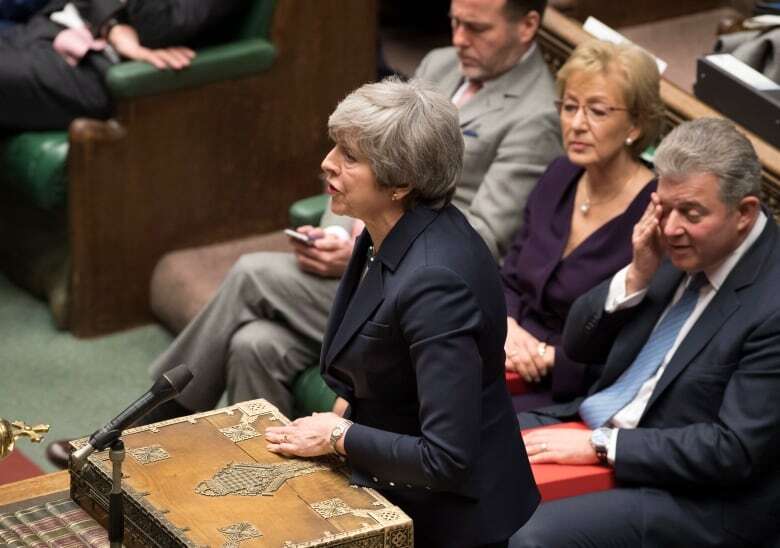 A new vote on Prime Minister Theresa May’s divorce deal — which lawmakers have already rejected twice — is likely next week, when those same lawmakers will have to decide whether to back a deal they feel does not offer a clean break from the EU, or accept that Brexit could be watered down or even thwarted by a lengthy delay. Any delay in the Brexit process would require the unanimous approval of all 27 remaining EU member states — and leaders in the bloc are exasperated at the events in London. They have said they will approve an extension if there is a specific reason, but don’t want to provide more time for political bickering in Britain. “Under no circumstances an extension in the dark!” tweeted the European Parliament’s Brexit coordinator, Guy Verhofstadt. Belgian Prime Minister Charles Michel said the EU needed “more decisions” from London. The bloc is more open to a long delay to allow Britain to radically change course — an idea favoured by pro-EU British lawmakers who want to maintain close ties with the bloc. “But without a radically new approach, business fears this is simply a stay of execution,” he said.